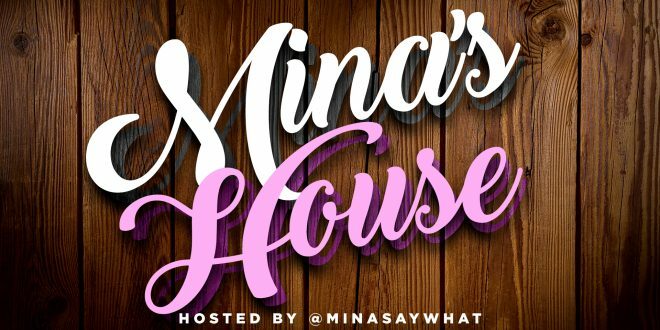 This is the 72nd episode of #MinasHouse, a podcast hosted by Mina SayWhat from her house! 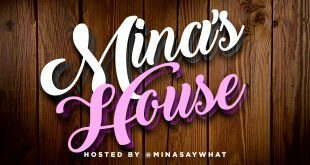 This week Dexter is filling in for Sherlock Homeboi and the two have a very long conversation about Nicki Minaj’s “Queen” album. 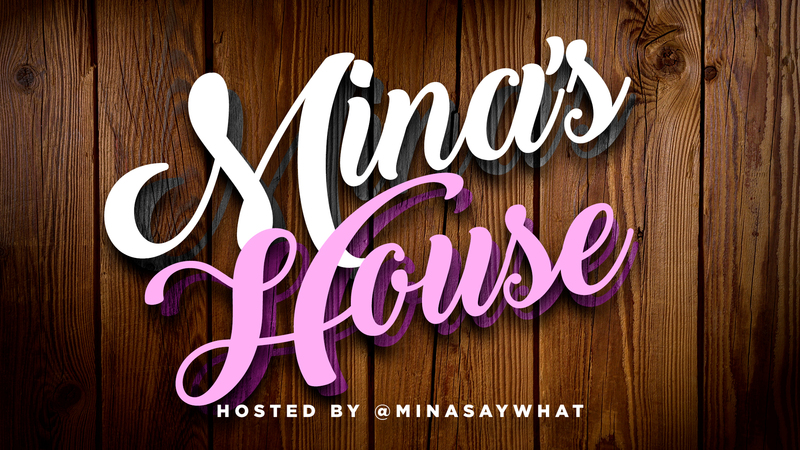 They also discuss Jaden Smith joining J Cole’s tour and their topic this week is: Should you hang out with an ex? 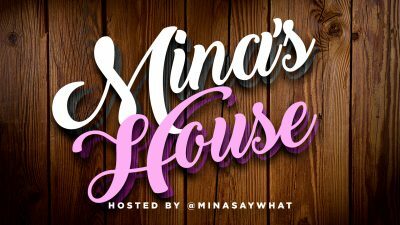 At the 45:06 mark you can hear Mina’s interview with legendary Director John Singleton and the star of FX’s Snowfall Damson Idris! Thanks for listening!